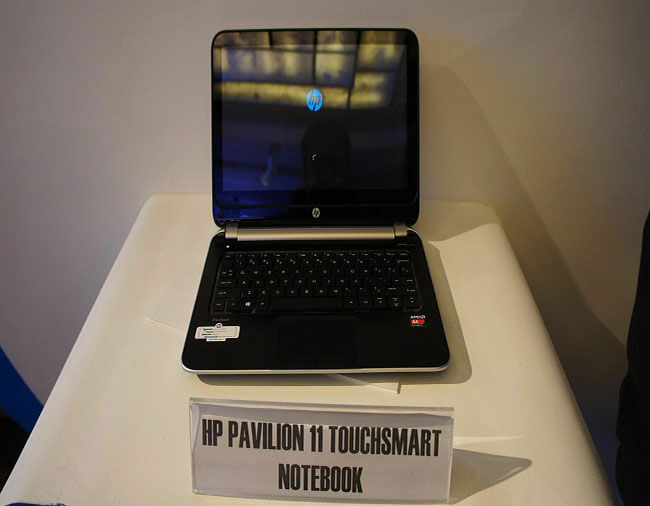 HP launched the Pavilion 11 TouchSmart notebook in India. We check out the product at the event. 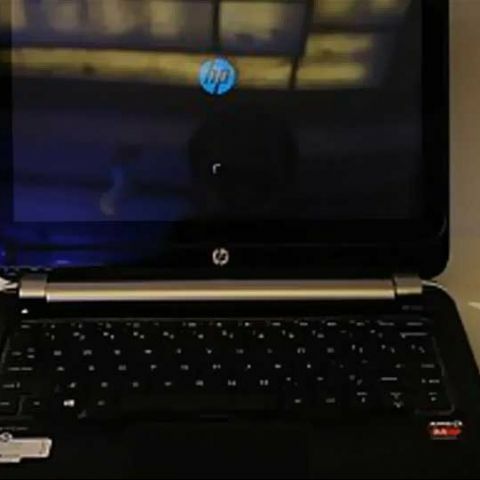 HP, among many products, launched a compact notebook - the Pavilion 11 TouchSmart. This notebook is aimed at someone who wants the ease of carrying out, while not missing out on the productivity aspect. 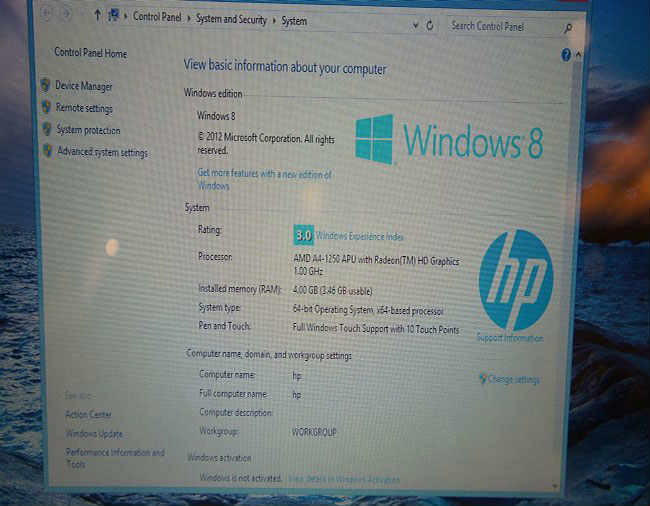 The machine gets an 11.6-inch display, which has the 10-point touchscreen to enjoy Windows 8 with. 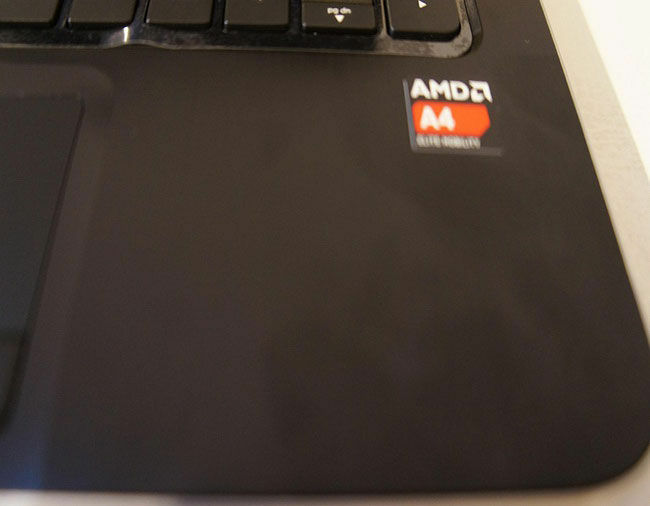 The Pavilion 11 TouchSmart is powered by the AMD A4-1250 APU, clocking at 1GHz, and is paired with 4GB of RAM. We got the chance to use this product for a while at the event, and here are some initial impressions. - There is no running away from the small form factor. This 11.6-inch machine is aimed at someone who aspires for a lightweight and compact, but full-fledged laptop. Essentially, someone who wants a MacBook Air, but costing a lot less. - Excellent build quality, with the combination of metal and plastic blending together seamlessly. - The 11.6-inch screen is slightly on the reflective side, and that can make viewing a tad tough in unevenly lit environments. However, once you have the brightness level set to where you want it to be, the usage will be comfortable in terms of readability and enjoying multimedia. - There is full 10-point gesture support for the touchscreen, making it easy to use Windows 8 via the touchscreen, if you so wish to do that. - The keyboard is comfortable to use, and the typing experience is precise. However, the lack of palm-rest area is something that will take getting used to. - The lid has the silver finish, while the keyboard deck gets a slightly shiny black finish. The same on the bezel around the display as well, and these will demand regular cleaning. - The machine comes preloaded with Windows 8. 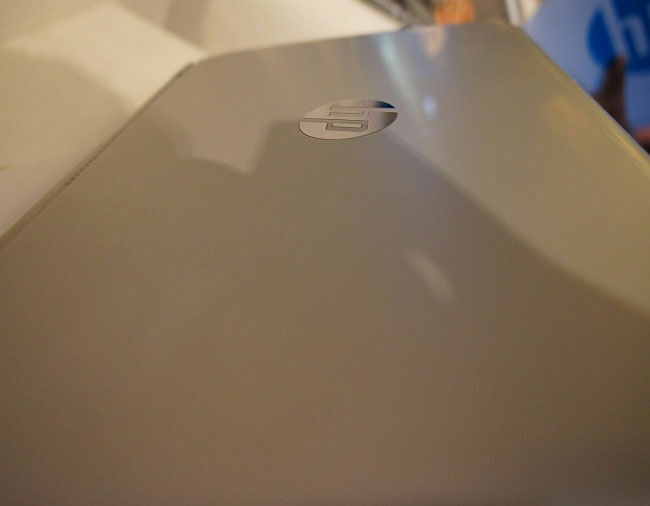 HP has priced the Pavilion 11 TouchSmart notebook at Rs. 31,990, and we believe it can be a winner at that price. We will have a detailed review of the product soon. In the meantime, you can check out some product shots. 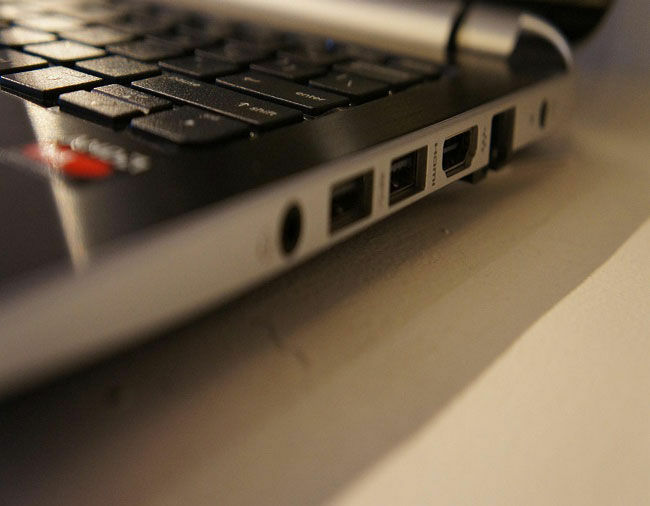 Due to size limitations, there will be some compromise on the number of connectivity ports. 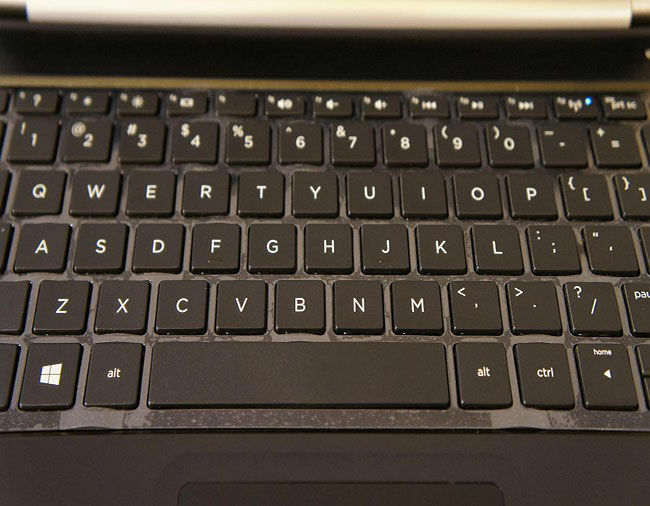 Excellent keyboard, reminiscent of the one on the newer HP laptops. But, the palmrest area is at a premium, and that takes some getting used to. 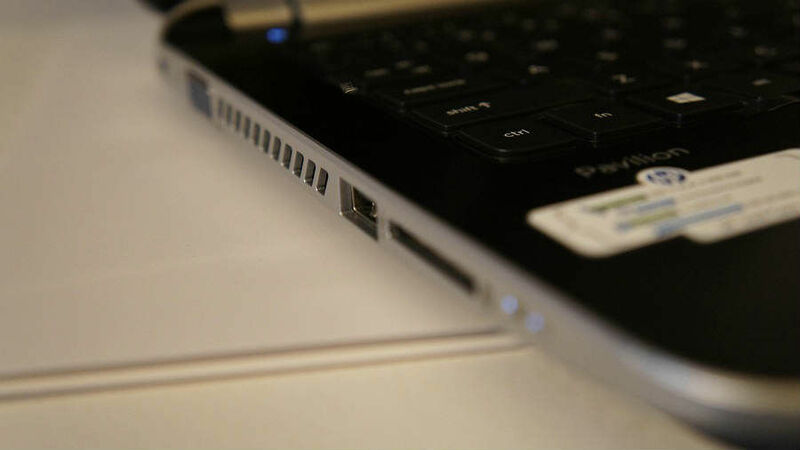 However, two USB ports are there, to take care of most external devices. The keyboard deck area gets the black finish, to contrast with the silver on the lid. This isn't completely glossy, but isn't plain matte either. 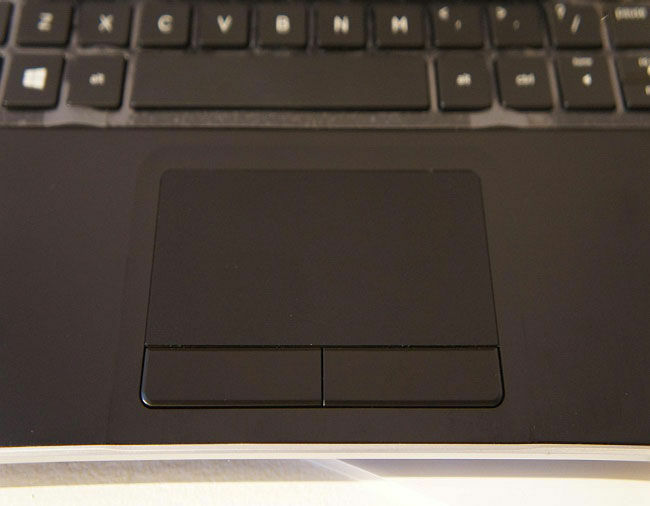 The touchpad is fairly well designed, in terms of size, as well as the right and left click keys being separate. This is the silver lid, which looks brilliant. The finish is completely non-shiny, and plain colour. Very basic specs, but then again, a lot of the smaller sized machines in this price bracket run on AMD APU solutions. Yes, this is compact. and can be slotted into most handbags with ease!